Showing recent results 271 - 285 of 372 products found. The physical transfer of data (a digital bit stream or a digitized analog signal) over a point-to-point or point-to-multipoint communication channel. Examples of such channels are copper wires, optical fibers, wireless communication channels, storage media and computer buses. 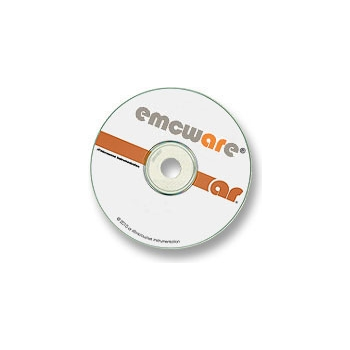 The data are represented as an electromagnetic signal, such as an electrical voltage, radiowave, microwave, or infrared signal. 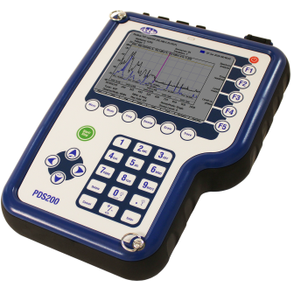 The Doble PDS200 is a combination survey tool that uses radio frequency interference and electromagnetic interference diagnostics to find signs of partial discharge.This hand-held instrument is an ideal tool for a condition based maintenance program, allowing you to quickly find insulation defects in motors, generators, transformers, cable terminations and additional substation components. Advanced Design System(ADS) design bundles provide designers with pre-configured combinations of software targeted to a specific design workflow. These combinations can provide up to three different simulation technologies, System, Circuit, and Electromagnetic (EM), for Communication System, GaAs MMIC, RFIC, RF System-in-Package (SiP), RF Board and Signal integrity designers. Insight Product Company offers ultrafast superconducting hot-electron bolometers (HEBs) operating at terahertz frequency range. from 0.1 to 70 THz. 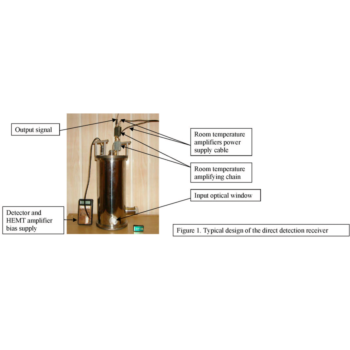 Superconducting hot electron bolometers HEBs are designed to detect and register the electromagnetic radiation pulses in the frequency range from 0.1 THz to 70 THz. Surge pulses occur due to direct or indirect lighting strokes to an external circuit. This leads to current or electromagnetic fields causing high voltage or current transients. Another source for surge pulsed is switching transients originating from switching disturbances and system faults. by AR RF/Microwave Instrumentation provides automated Electromagnetic Compatibility (EMC) testing and report generation. It makes testing quick, easy, and extremely accurate, and it's ideal for all types of users from corporate to professional test laboratories. This user-friendly software package features conducted immunity, radiated susceptibility, conducted emissions and radiated emissions tests. 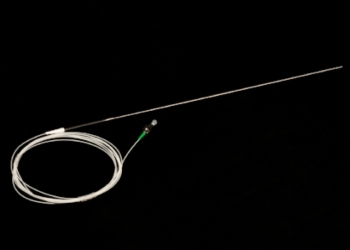 Enables fiber optic temperature measurements up to 1000 °C. 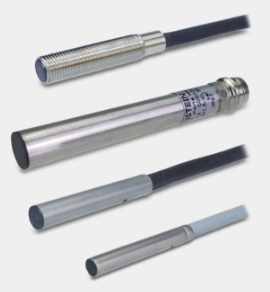 In addition to the traditional benefits of fiber optic sensors, including immunity to electromagnetic interference, better environmental stability and enhanced remote sensing as compared to traditional electronic sensors, extends these benefits to ultra-high temperature applications. 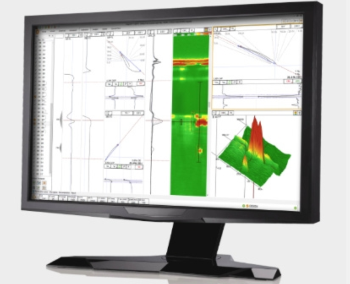 Magnifi® - Eddyfi NDT Inc.
Eddyfi® Magnifi® is a constantly evolving, integrated electromagnetic inspection data acquisition and analysis software. 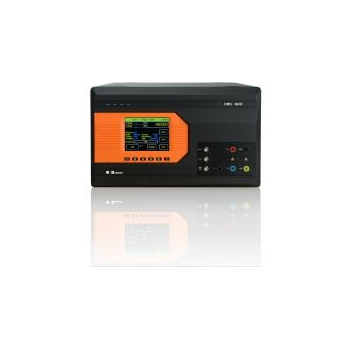 It boasts an intuitive graphical user interface (GUI) suited to modern devices, powerful reporting functions and data management, as well as simple inspection configurations. In general, inductive proximity switches consist of four basic elements: a coil, an oscillator, a threshold switch and an output stage with short-circuit protection.The oscillator generates a high frequency, electromagnetic alternating field which is emitted from the active face of the coil.Eddy currents are induced in a metal object that enters this field. These eddy currents draw energy from both the electromagnetic field and from the oscillator which is consequently attenuated.The more energy taken the closer the metal object moves towards the active face. The threshold switch switches on the output stage at a defined attenuation value.In proximity switches with a DC voltage supply, this switch is designed as an NPN transistor which switches the connected load to the negative pole or as a PNP transistor which switches the load to the positive pole. The output stage is a thyristor or a triac in AC voltage switches. The signal converter MSX-CVT-5VTTL is used in combination with Ethernet systems of the MSX-E or MSX-WL series and converts 5 V signals into 24 V signals for the trigger input. This allows, for example, using a 5 V encoder as trigger source to start the measurement process of length measurement transducers. 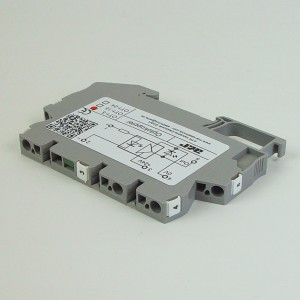 The converter works with a push-pull output and can be mounted on a DIN rail for a reliable signal transfer through long signal lines and in an environment with electromagnetic interference (EMI). For use in harsh environments, in which a degree of protection is required, it is advisable to order the option OPT.MSX-E-5V-TRIGGER with the same converter function. This option is integrated on request directly into the system and cannot be added subsequently. The Harmonic Balance (HB) Element provides steady-state nonlinear simulation and optimization capabilities to the ADS, the flagship product from Keysight EEsof EDA, the technology and innovation leader in high-frequency mixed-signal electronic design automation (EDA). ADS is the only design simulation platform that enables the co-design of IC, package and board in high-frequency and hi-speed applications. 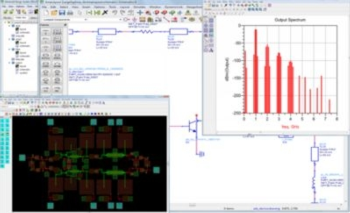 It seamlessly integrates system, circuit, full 3D electromagnetic simulation with Keysight's test instrumentation for you to do single pass successful electronic designs repeatedly. 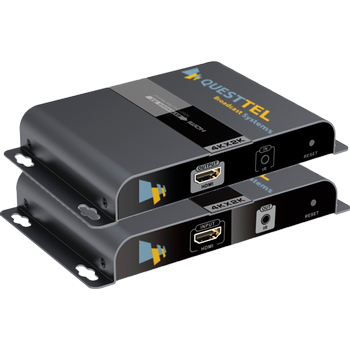 QuestTel''''s HDMI Transmitter and Reciever singlemode extender over fiber optic cable integrates HDbitT technology in one standalone kit, it allows you to transport HDMI 4KX2K - 25/30Hz signal up to 20km from the source device to destination display using SC connectors.This HDMI extender supports IR back transmission function. It features with low signal loss and tolerance for electromagnetic interference. 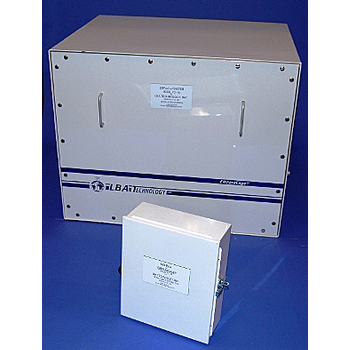 The EMFaraCage faraday cages / electromagnetic test enclosures from LBA Technology bring convenience to device testing. 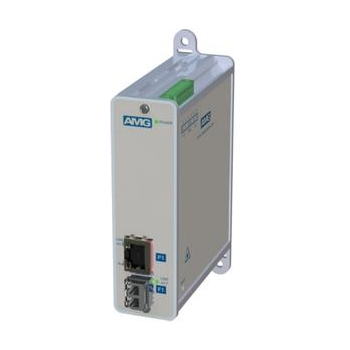 It is ideal for isolating critical systems in high field RF environments, or wherever RF ingress or egress must be minimized. Security, production testing, biomedical research, and semiconductor testing are only a few of the many areas where EMFaraCage faraday cages are employed. EPS-3007 - Noise Laboratory Co.,Ltd. 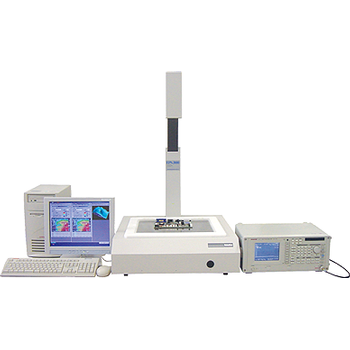 The EMC PRECISION SCAN is a scanner system to measure RF near-field emissions from a printed circuit board under test in normal offices or similar electromagnetic environments by utilizing an X-Y axis antenna probe scanning mechanism. The scanning results are represented on the user's PC monitor as frequency spectrum charts and field intensity distribution color maps, the latter of which is superimposed on the actual board image captured by the CCD camera mounted on the scanner main unit, allowing the user to easily locate the exact sources of emission.